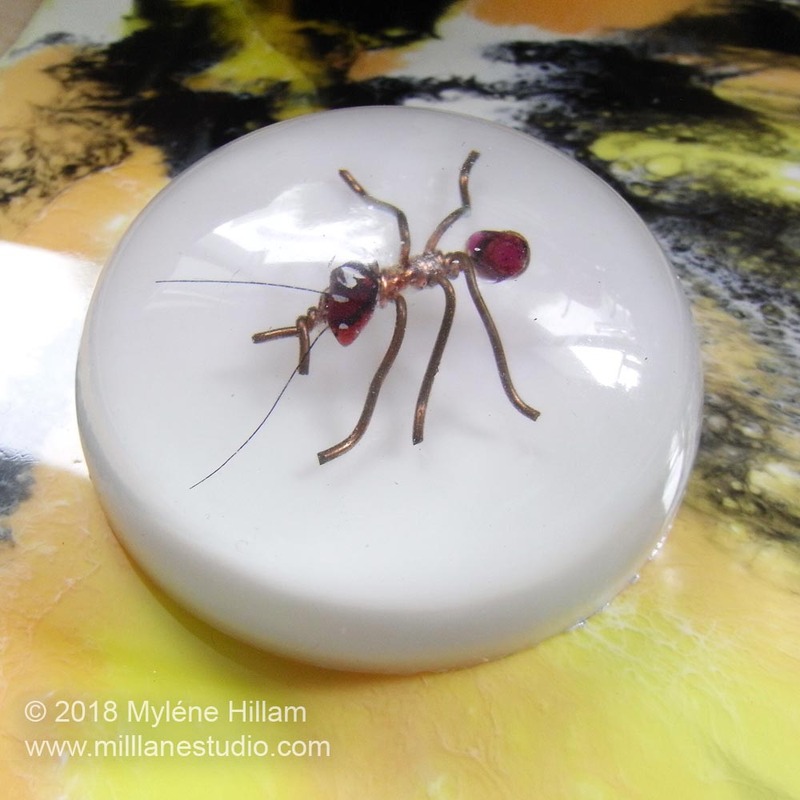 Resin can be used to make many different things: jewellery, trinket dishes, desk tidies, home decor items, resin art, and so much more. And there are just as many different types of resin too. 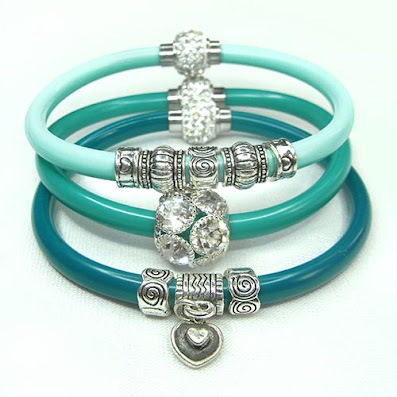 Click the images to see what type of resin I chose for each of these inspiring pieces. 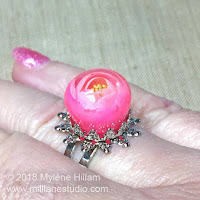 A pretty resin ring featuring a painted rose captured inside layers of UV resin. 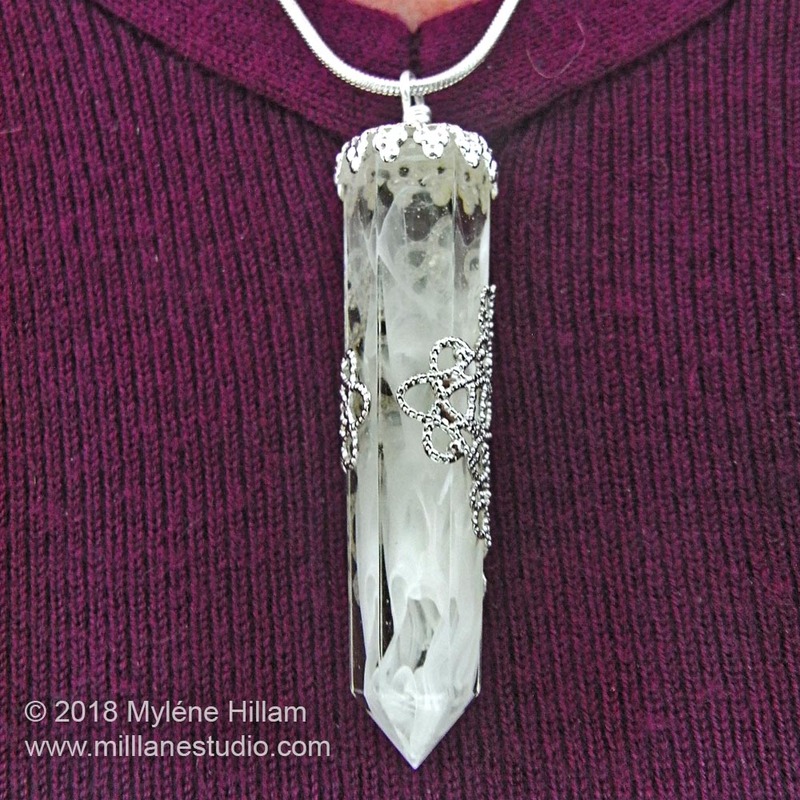 You can create the look of a quartz crystal with EasyCast epoxy resin with Castin'Craft white pigment swirled through it. 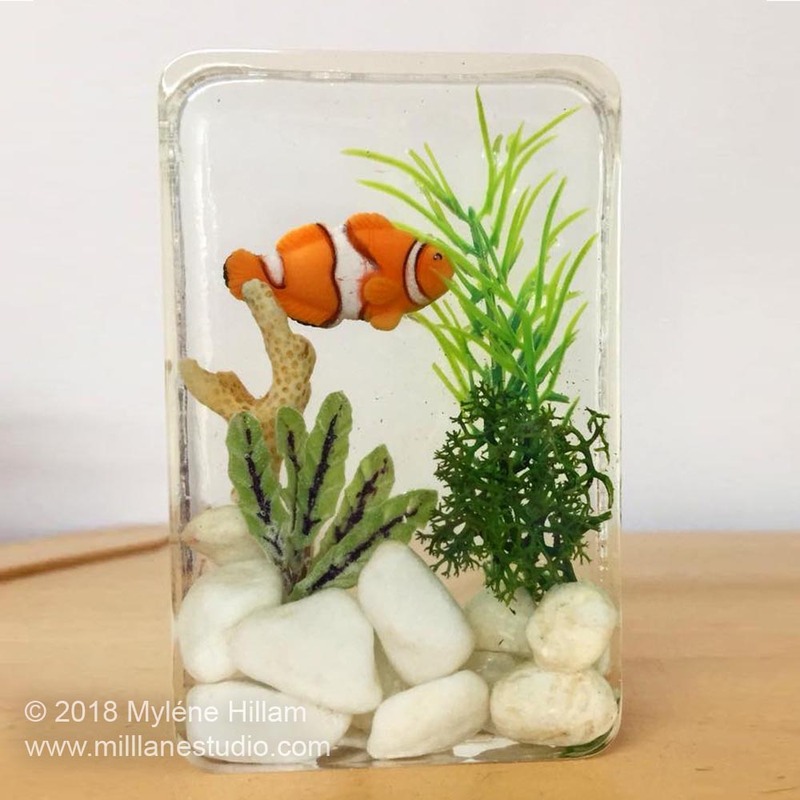 Perfect decor item for Nemo lovers: a mini aquarium cast with Castin'Craft Clear Casting Polyester Resin complete with anemone fish, seaweed and real coral. 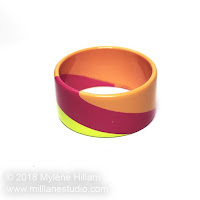 Sparkly and colourful resin bangles for big girls, average girls and petite girls. 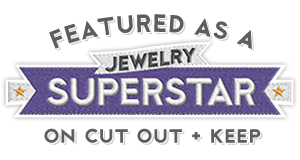 Show off a creepy crawlie to its best advantage by embedding it in super-clear Castin'Craft Clear Casting Polyester resin. 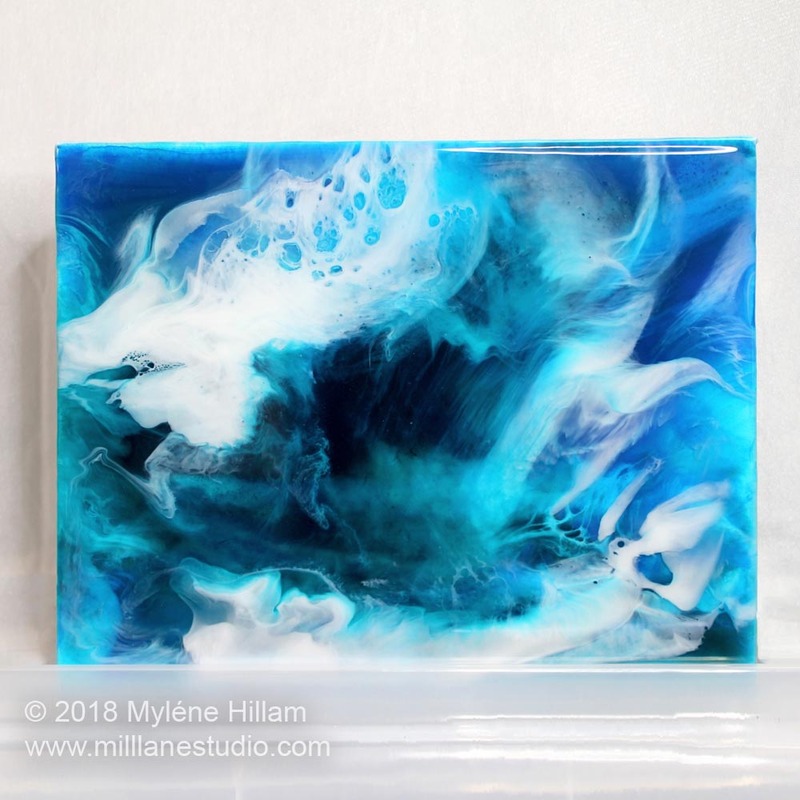 Use EnviroTex Lite to create ocean-inspired resin art paintings. Castin'Craft white resin pigment creates fantastic lace effects in the resin. 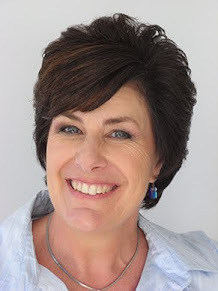 Not your grandmother's pearls! 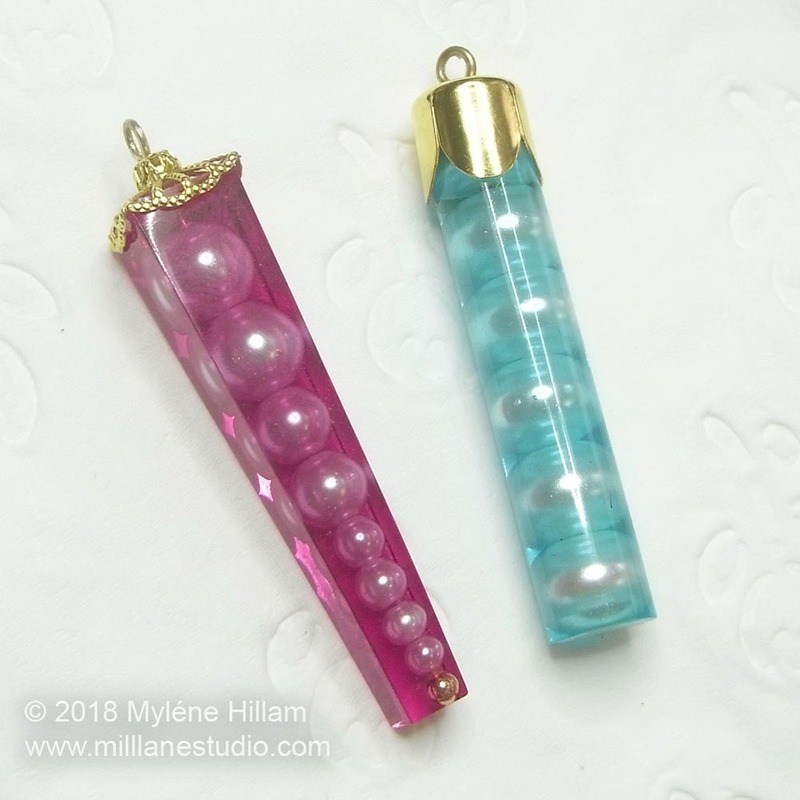 Give your pearls a modern twist by embedding them in an epoxy resin crystal pendant. 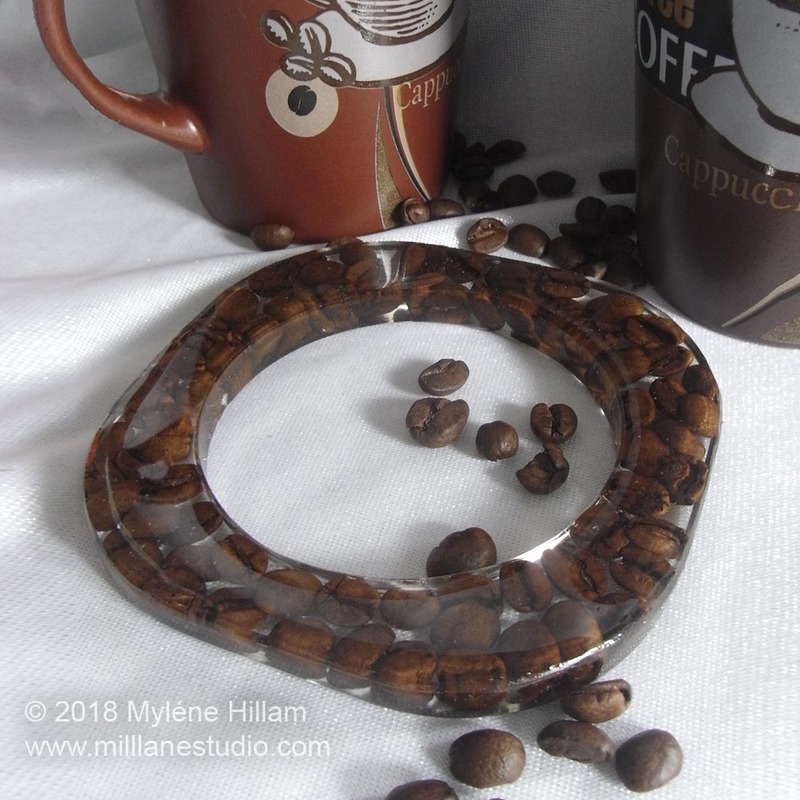 Kick start your day by wearing a coffee themed resin bangle. This one's filled with roasted coffee beans. 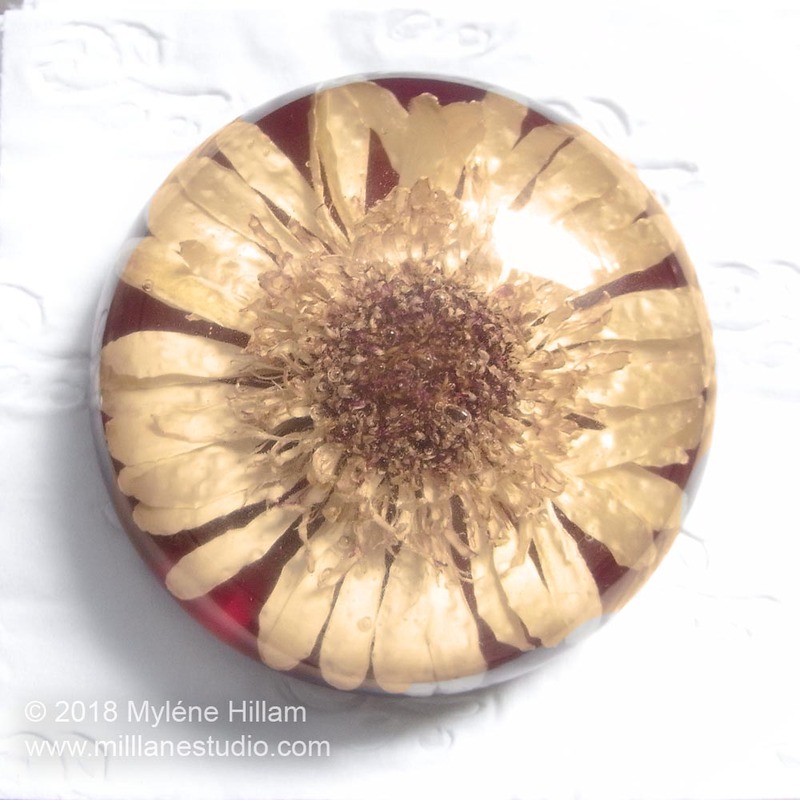 This dried white gerbera embedded in epoxy resin makes a beautiful paperweight against the red background. 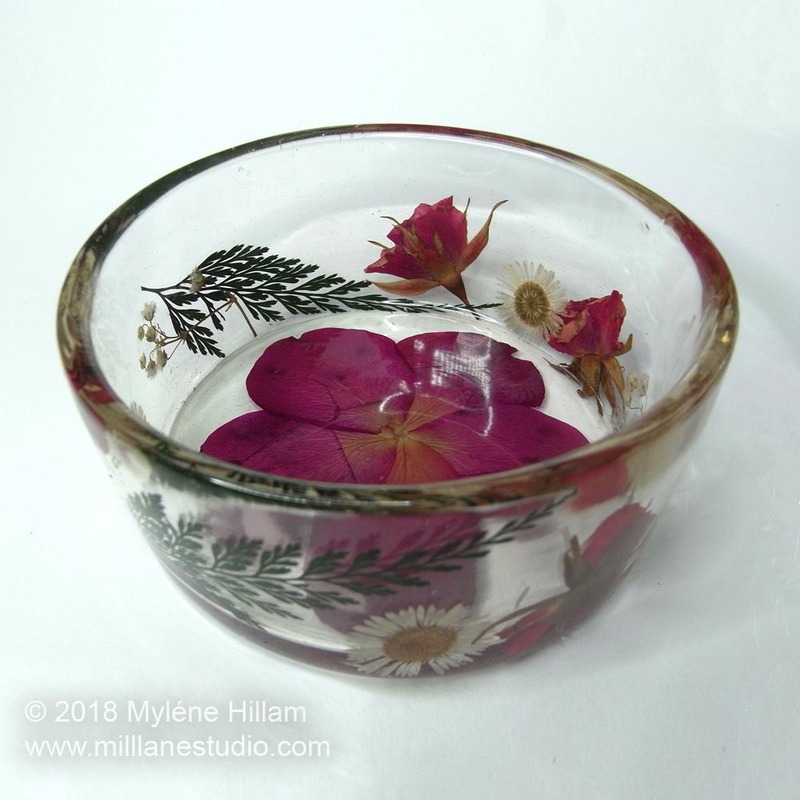 This is a beautiful way to keep your jewellery safe - Dry some blooms from your garden and embed them in an epoxy resin trinket dish. 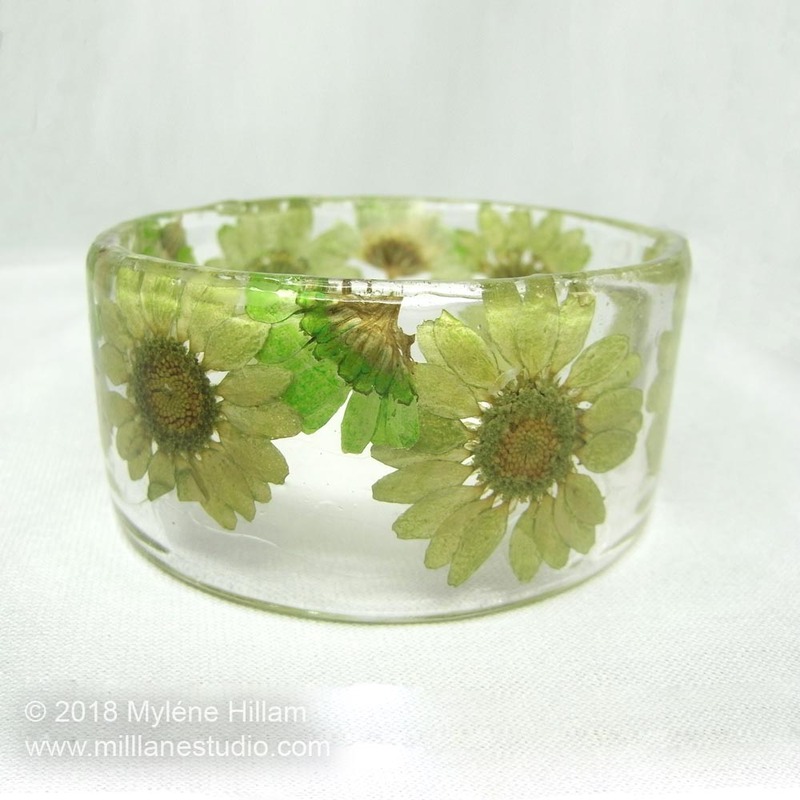 Dried and dyed green daisies look so fresh in a crystal clear bangle cast with Castin'Craft EasyCast resin. 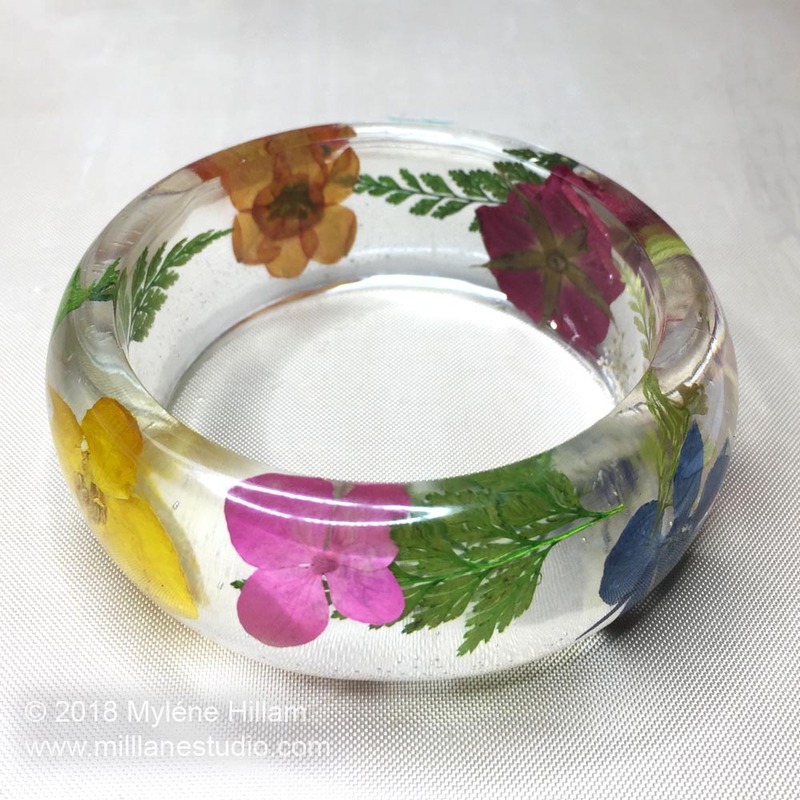 Capture the essence of spring by embedding your dried flowers in an epoxy resin bangle. Keep some flowers and petals from your special bouquets and dry them. 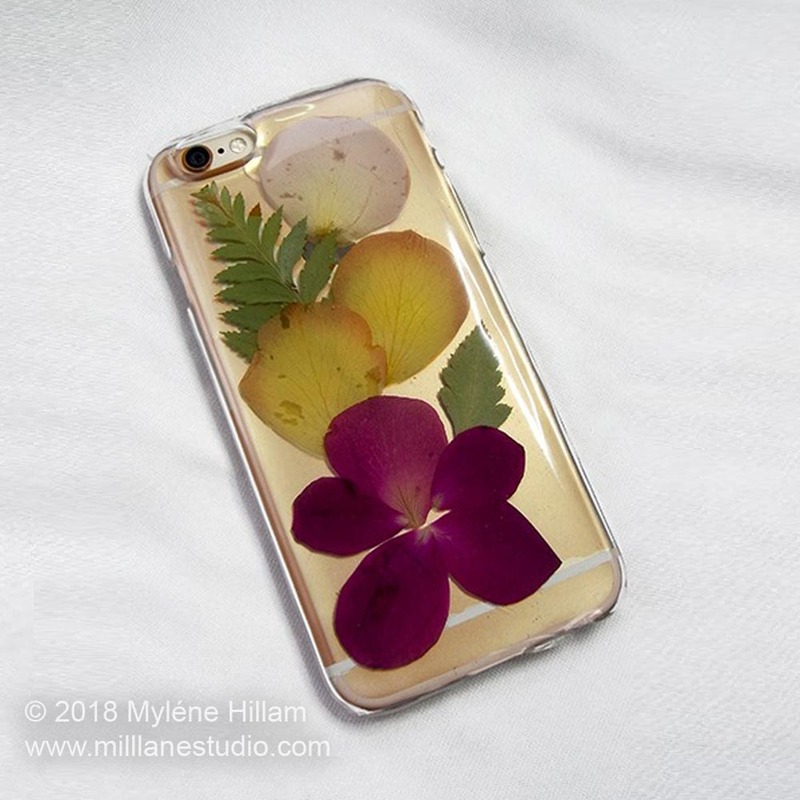 Embed them in resin on your mobile phone case for a keepsake of that special time. 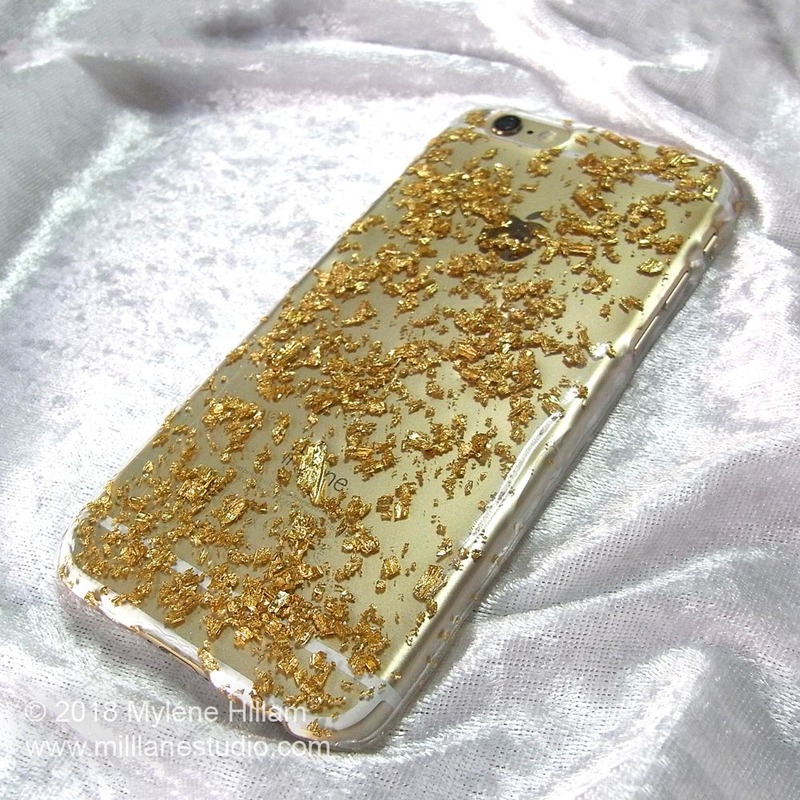 Transform your mobile phone with a gold leaf and epoxy resin makeover. 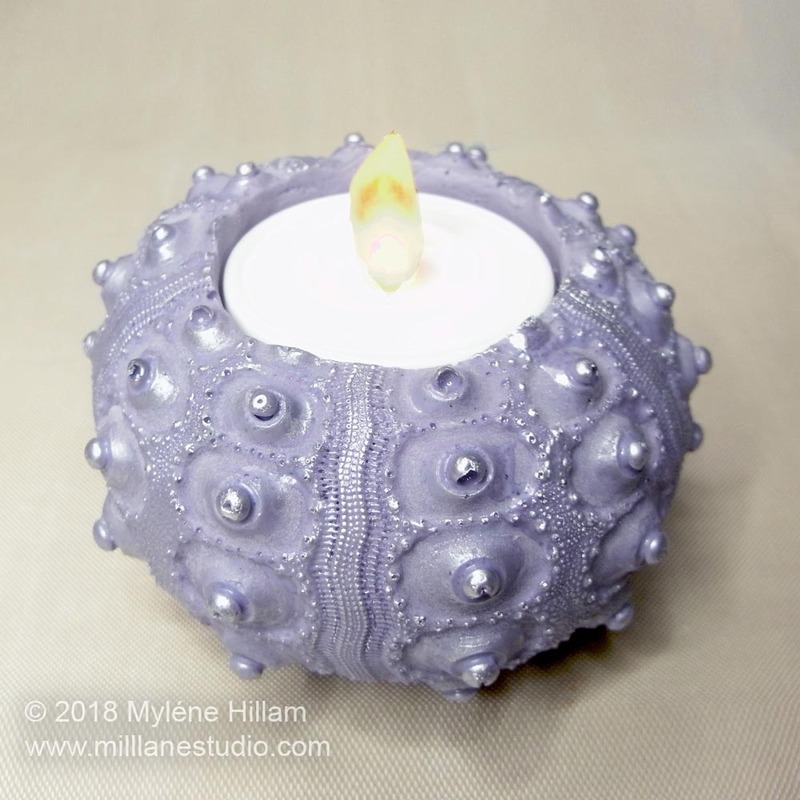 FastCast urethane resin cures fast so it's perfect for creating a set of sea urchin votive holders. 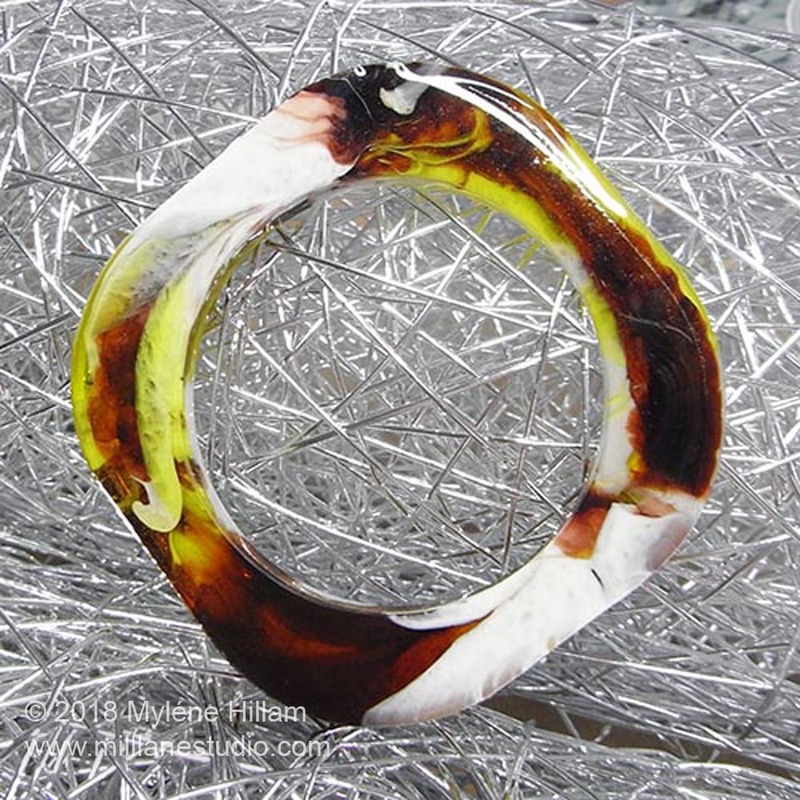 Colour epoxy resin with pigments and dyes and marble them with some clear resin to give the bangle depth and interest. 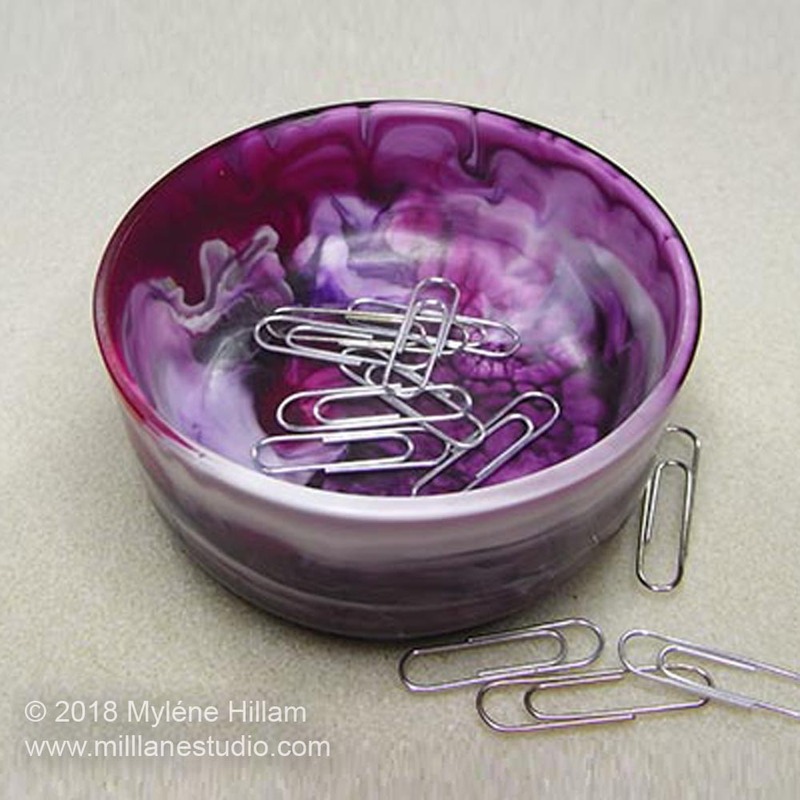 Catch all your small office and stationery supplies in a practical and pretty resin desk tidy made by marbling violet and white resin with clear resin. 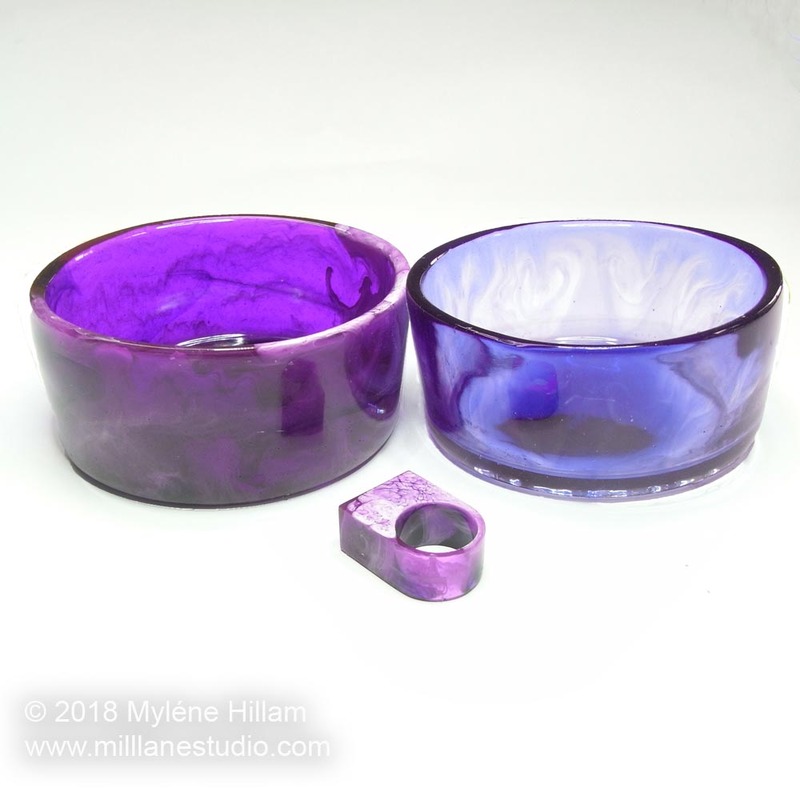 Make a set of colour coordinated desk tidies from translucent coloured epoxy resin. These have been coloured with alcohol inks. 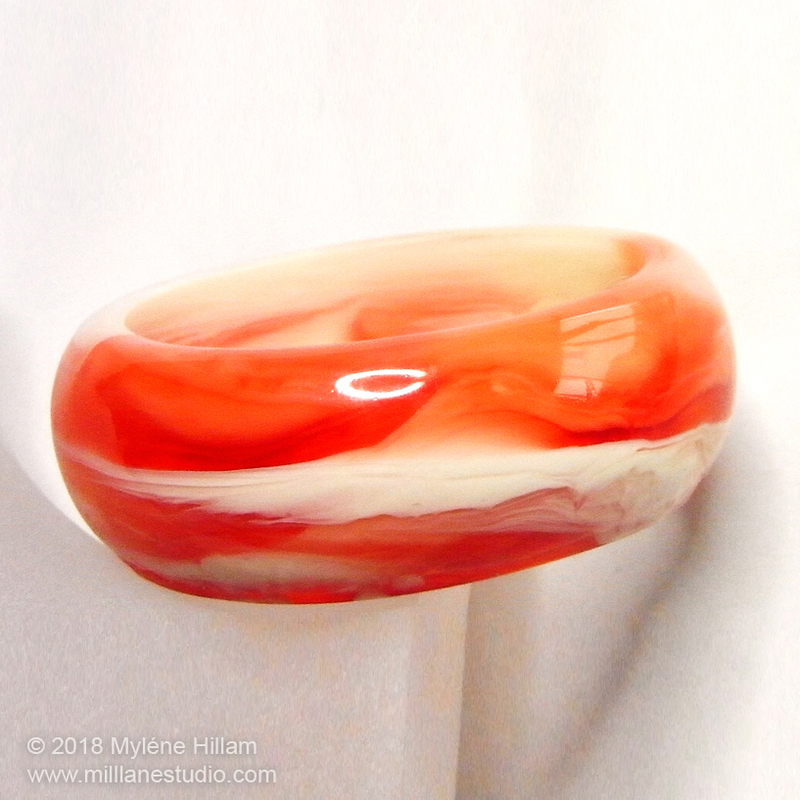 A chunky, glossy epoxy resin bangle marbled with translucent red, opaque white and clear epoxy resin.